Rymar Mechanical: Heating, Ventilating and Air Conditioning (HVAC) Services. Portable Heating and Cooling Rentals | Rymar Mechanical Ltd - Commercial Industrial HVAC Contractors - Fully Licensed and Insured, TSSA Approved, HVAC Building Services and Maintenance Agreements. Portable Heating and Cooling unit rentals. Rymar Mechanical Ltd – Commercial Industrial HVAC Contractors – Fully Licensed and Insured, TSSA Approved, HVAC Building Services and Maintenance Agreements. Portable Heating and Cooling unit rentals. Heating, Ventilation and Air Conditioning your business properly is crucial for comfort and safety of your employees, as well as the successful operation of your business. Whether it be installation, repairs, regular preventive maintenance, or equipment upgrades, Rymar Mechanical has the resources, knowledge, and experience to deliver high quality, cost effective, safe, and environmentally friendly services you can rely on. Specializing in commercial contracts, Rymar Mechanical has worked with clients across southern and central Ontario, Canada to facilitate their businesses with cost effective quality heating, ventilation and air conditioning solutions. we also offer portable Heating and Cooling unit rentals. Rymar technicians are fully licensed, and are always upgrading to keep up with changes in the technical HVAC environment. We pride ourselves on delivering high quality workmanship, professionalism and safety in all we do. Contact us for quotes and end-to-end solutions for your commercial/industrial HVAC needs. 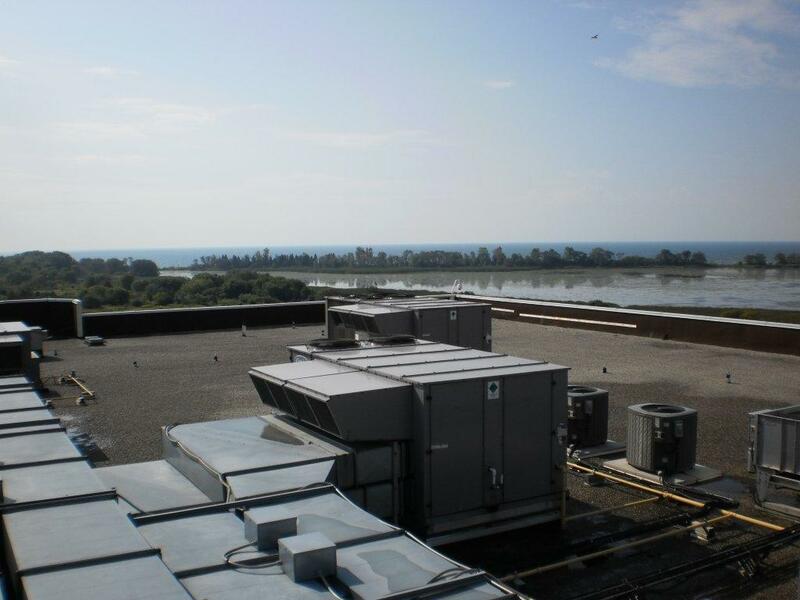 Rymar Mechanical has over 17 years of experience in the HVAC industry spanning sites across southern Ontario. We specialize in commercial/industrial heating, ventilation, air conditioning building services, and preventive maintenance agreements. Our clients range from municipal, commercial, industrial manufacturing, and communication industries. We are also a preferred contractor for several of the industries leading boiler, and air conditioning manufacturers.